These pro tips cover checklists, IFTTT hacks, and other productivity boosters. Even if you’ve been regularly using Evernote to capture your notes and ideas, you’ve probably only scratched the surface of what it can do. Here are some features and tricks that can help you take your Evernote expertise to the next level. Whether used in a simple to-do list or as part of a larger project plan, checklists bring order to our day, focus us on the most important tasks, and keep us apprised of our accomplishments. With Evernote, you can turn any note into an instant checklist with the click of a button. 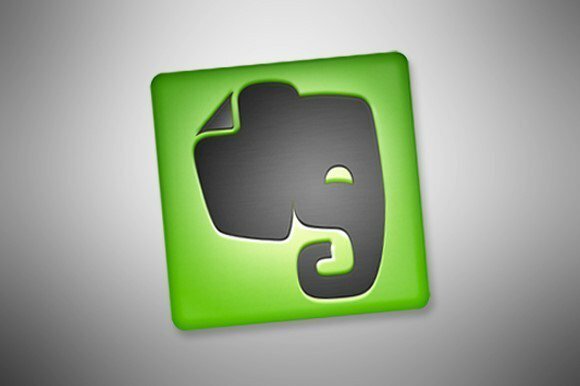 Evernote lets you turn any note into a checklist with the click of a button. First, highlight a list in your note. 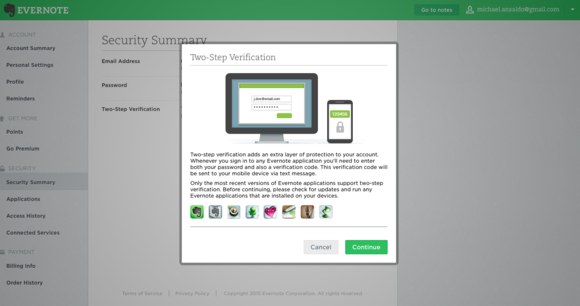 In the Windows, Mac, or iPad version of Evernote, click the checkbox feature on the toolbar. On your iPhone, tap the note, hit the ‘A’ icon in the lower right-hand corner to bring up formatting options, then tap the checkbox icon to add a new one. On an Android device, swipe the bar above the keyboard to access the formatting options and select the checkbox icon. This IFTTT recipe creates a journal entry in Evernote for every event on your Google Calendar. As your Evernote collections expand, it gets more challenging to find what you need when you need it. Evernote has several advanced search techniques to help you narrow your target, but if you find yourself accessing the same items over and over, it’s more efficient to save that search. Here’s how. Perform your search. In Evernote for Windows, click the save search icon—it looks like a magnifying glass with a plus symbol. In Evernote for Mac, select Edit > Find > save search. On you iOS device, then tap the “save search” icon in the lower right of your screen (It looks the same as its Windows counterpart.) In Android, tap Add to Home Screen. The next time you click your Evernote search box, a lit of your saved searches will appear. Data breaches are de rigueur these days, and no one is invulnerable. Two-step authentication is one of the easiest and most effective ways to minimize your risk of becoming a security statistic. All you have to do is switch it on. Enable two-step authentication to keep your Evernote data secure. Log in to Evernote on the web and select Account Settings from the drop-down menu under your username. Choose Security Summary from the right sidebar, then click Enable under the Two-Step Verification setting and you’ll be walked through the setup process. Now you’ll be required to enter an authentication code as well as your password whenever you log in.